Indians are inclined of buying a lot of gold jewellery items especially during the festivals and weddings. Whether in form of bars, coins for investments, ornaments for beauty, the intrinsic value of gold is always treasured not just in our country, but all over the world. NBFCs and banks today also appreciate the value of gold, and many offer loan against gold jewellery after making certain the weight and purity of the latter. Gold retains a high monetary worth, and the rates of it is determined by several factors of demand and supply. If you possess gold ornaments and require urgent cash, all you have to do is drop an online application at our website for a loan against gold to secure immediate cash up to Rs. 50 lakh. 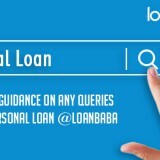 It is possible to get instant funds at loanbaba.com on such collateral loan. The best benefit is that funds are disbursed within a day or a very short span. 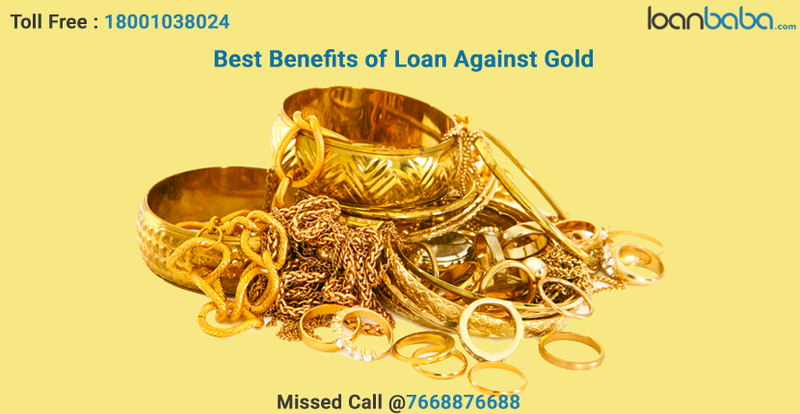 Here are following features of loan against gold that you can find at our website. Minimum amount you can borrow is Rs. 50,000. Be it a small or a large amount, you can secure it against gold. The tenure options are varied, between 6 months and 2 years, making it easier to pay off the loan early and at your own convenience. Additional Reading: Why Price of Gold is Increasing in India? The higher the gold rate is (at moment you need the loan), the greater loan amount you can attain, if the gold is worth more than what you had bought it for. The worth of the jewelleries will be as per the worth on the given day. All transactions related to gold shall be processed as per the current rate, regardless of the rate at which the ornaments were purchased for. 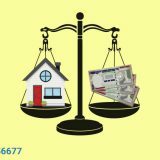 The benefit of such a loan is that you can pay back the loan amount easily as the interest rate is lower than many other unsecured loans and you get the tenure option according to the loan criteria. Why Take Loan on Gold than Selling the Ornaments? You may be wondering that if you have to borrow funds against securities such as gold ornaments, why not simply liquidate the asset than carry ahead the burden of debt? The answer is simple- gold loan will never go out of the market in a way that banks and NBFCs will always have a system to offer loan against gold. Thus, in future as well you can borrow funds again on these assets. Gold rates are ever increasing and it is favourable to possess such unique and expensive assets at time of emergencies. Until you are not faced with dire situations, such where taking loan against gold is impossible, and there is no other way to gain monetary support, you must not sell off your gold assets. 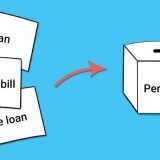 Try and find other ways of securing credit, such as an unsecured personal loan instead. However, if ever you are in need of spot disbursal of funds, you can always rely on loan against gold from loanbaba.com.